Grayson McDonough has no use for teal ribbons, 5k runs, or ovarian cancer support groups now that his beautiful wife Jenna is gone. But their nine-year-old daughter Sadie seems to need the connection. 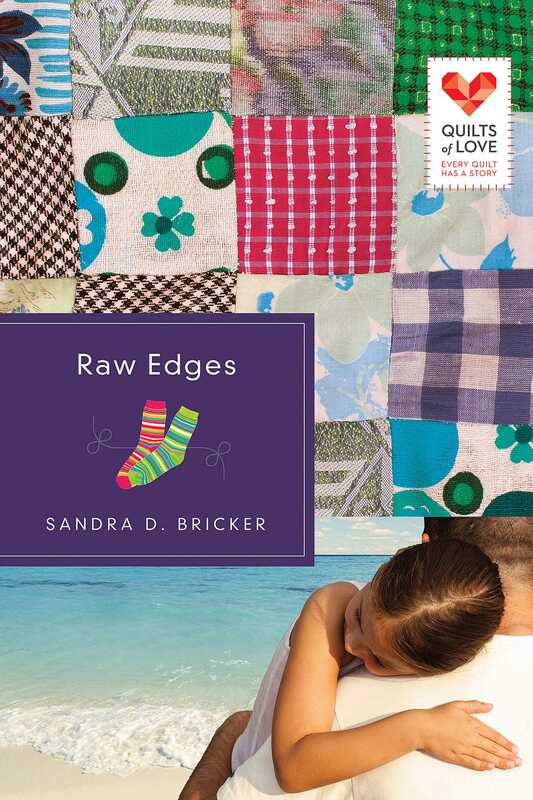 When Annabelle Curtis, the beautiful cancer survivor organizing the memory quilt project for the Ovacome support group, begins to bring out the silly and fun side of his precious daughter again, Gray must set aside his own grief to support the healing of Sadie's young heart. But is there hope for Gray's heart too along the way?